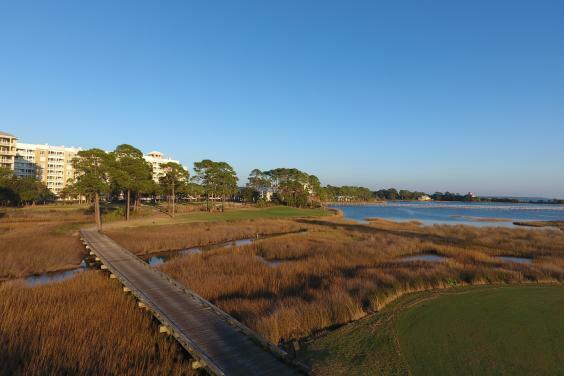 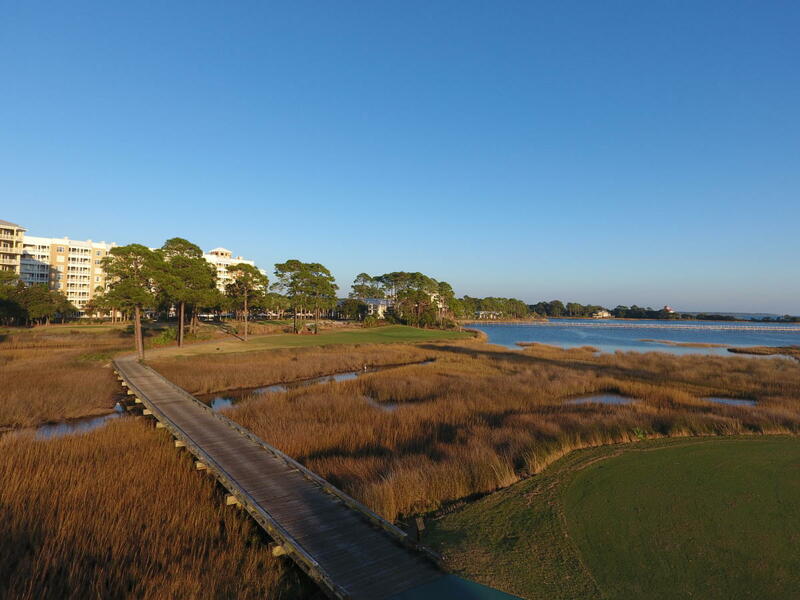 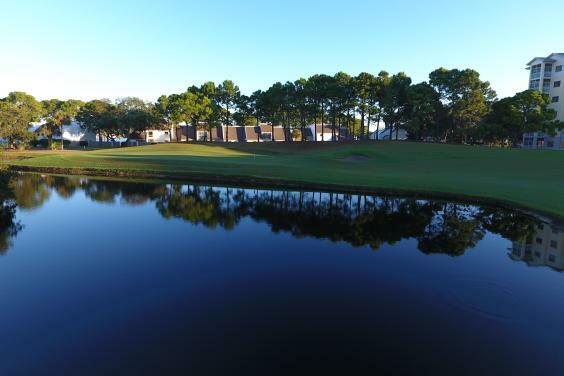 Located on the east end of Panama City Beach, the Bay Point Golf Club at the Sheraton Panama City Beach Golf & Spa Resort is home to first and only Nicklaus Design golf course in Northwest Florida. 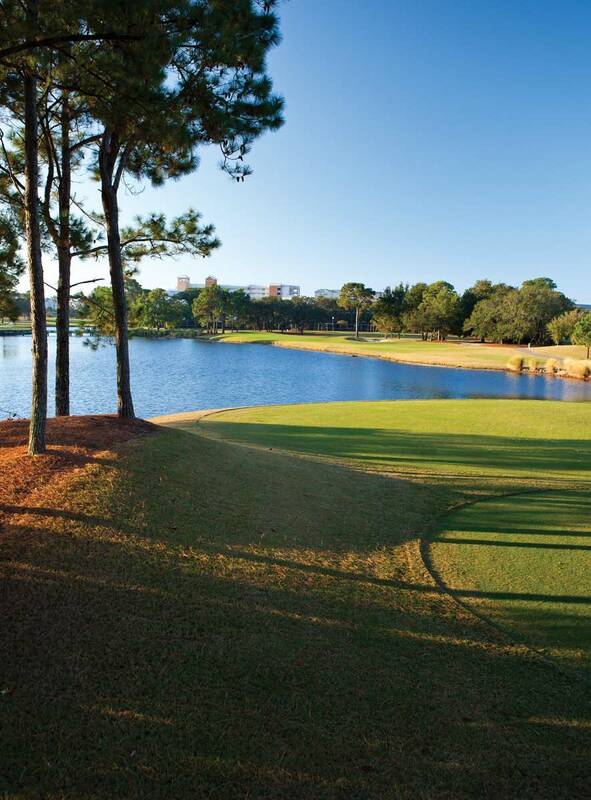 This 18 hole course is recognized for its premium conditioning and risk reward opportunities. 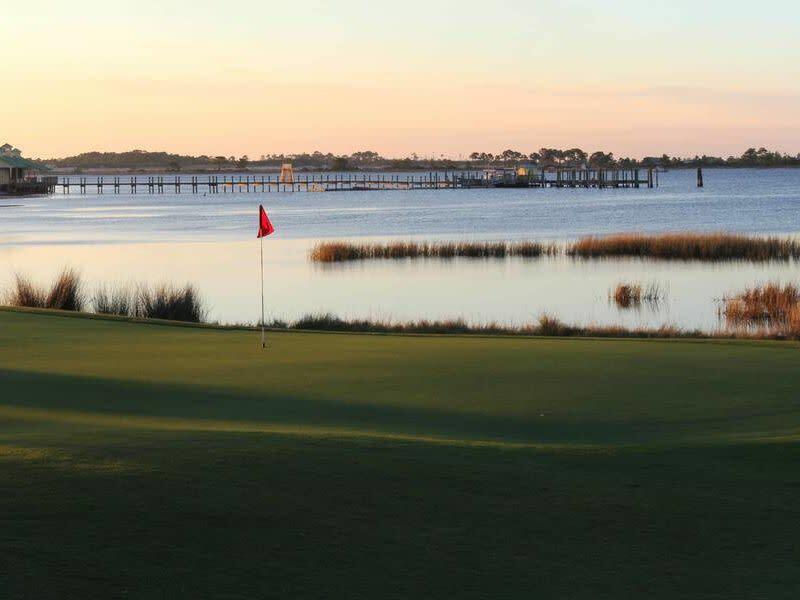 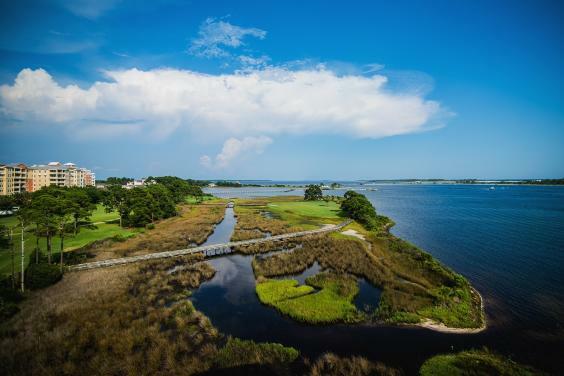 The Nicklaus Course is set against the backdrop of St. Andrews Bay with scenic coastal vistas throughout. 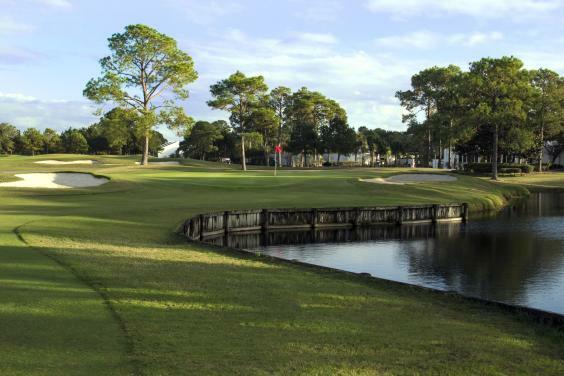 The par 72 Nicklaus Design championship layout has a challenging course rating of 74.3 and slope of 143 as it stretches more than 7,000 yards from the championship tees. 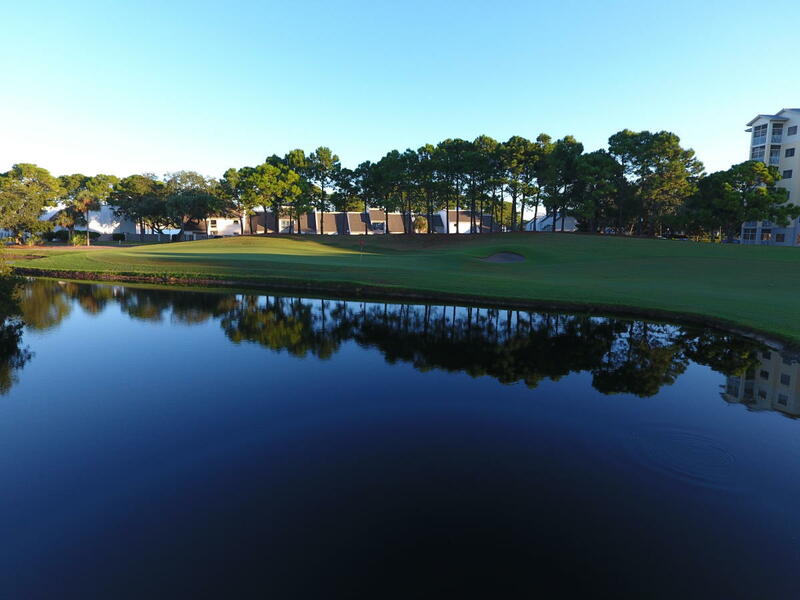 The celebrated course has hosted numerous regional and local events including the USGA U.S. Open Qualifier in 2016. 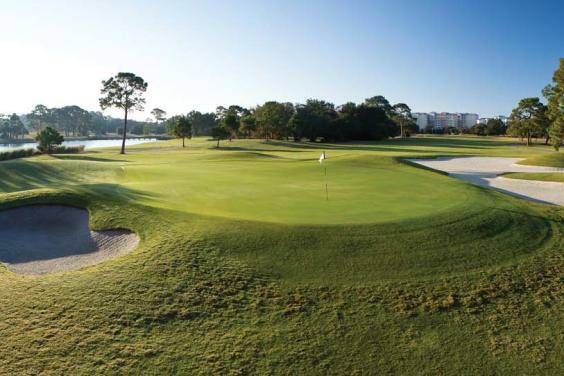 In the summer of 2018, The Nicklaus Course underwent a greens conversion which involved a full-till process. 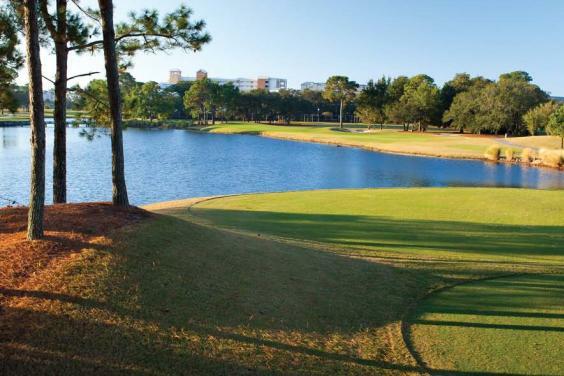 This major process included the original specs of the greens sprigged with upgraded ultra-dwarf grass. 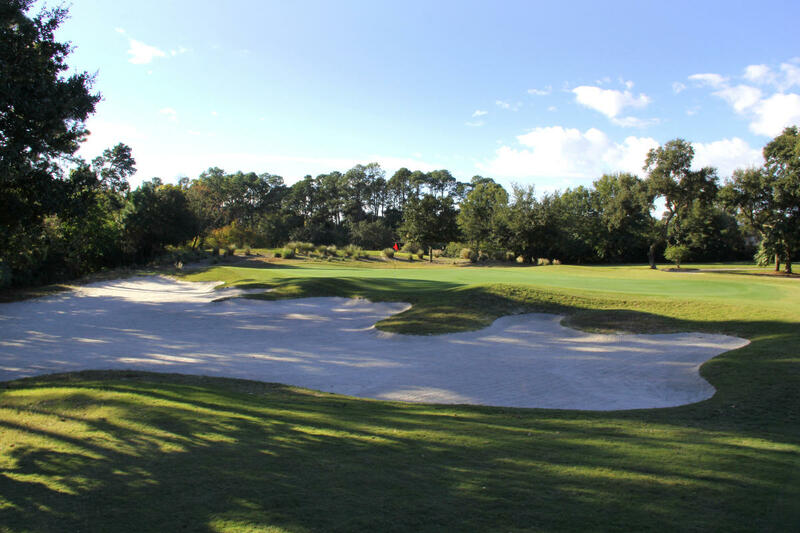 The greens renovation has improved course play-ability, green speeds and green receptiveness year round. The renovation also included new green-side bunkers on all the holes throughout the course. 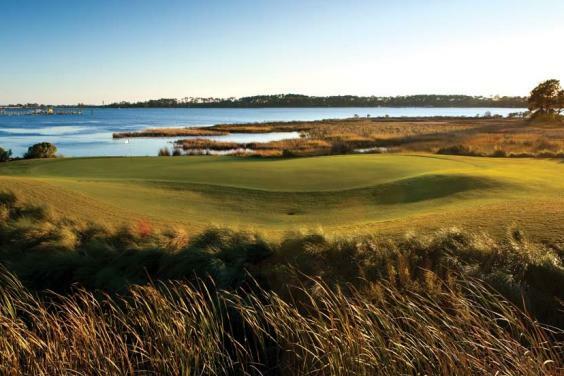 The signature fifth hole offers a spectacular tee shot to an island fairway in the middle of the Grand Lagoon with a second shot to a peninsula green overlooking St. Andrews Bay. 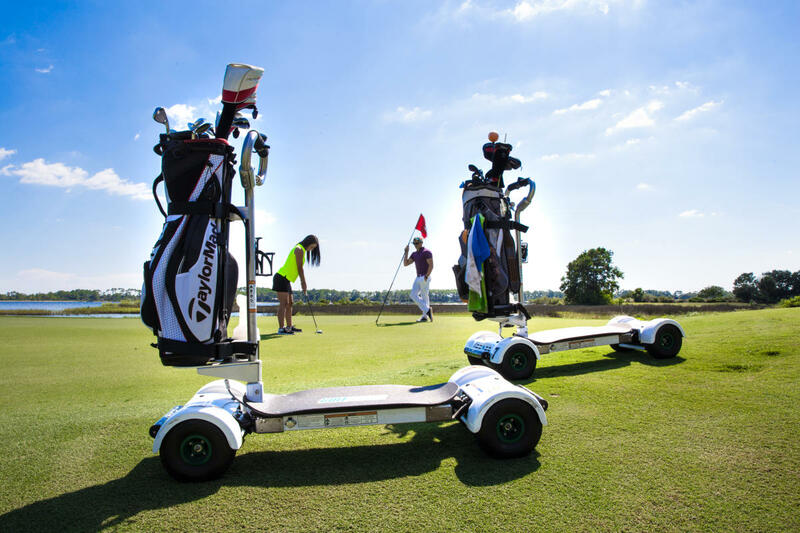 Dew Sweeper Golf Instruction now available for daily and weekly clinics and lessons! 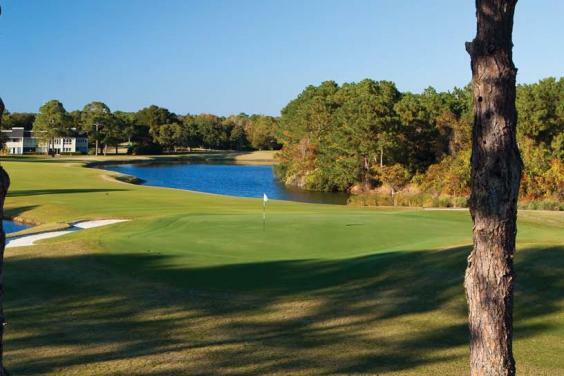 Offering breakfast and lunch menus for golfers and guests, stop in for a quick bite or a relaxing cocktail after your round.